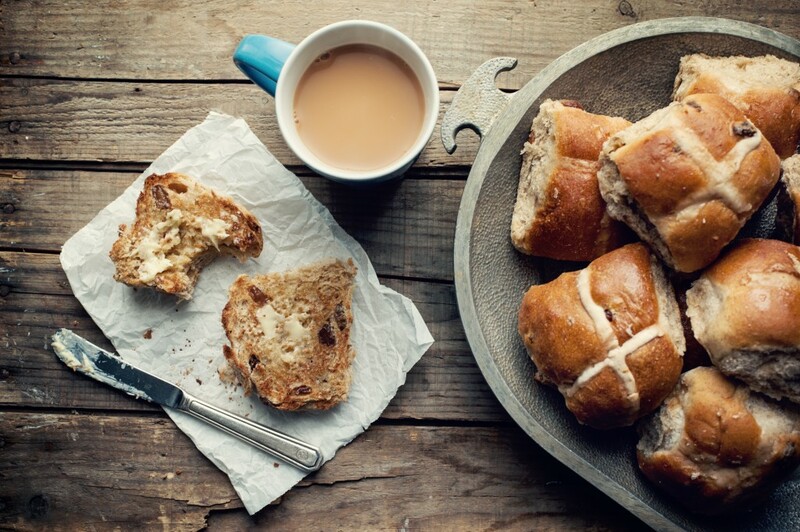 Easter is just around the corner and if like me you love an excuse to celebrate it might be tricky to keep within a budget. Seasonal events and celebrations like Easter are lots of fun but can prove expensive without a budget in place. 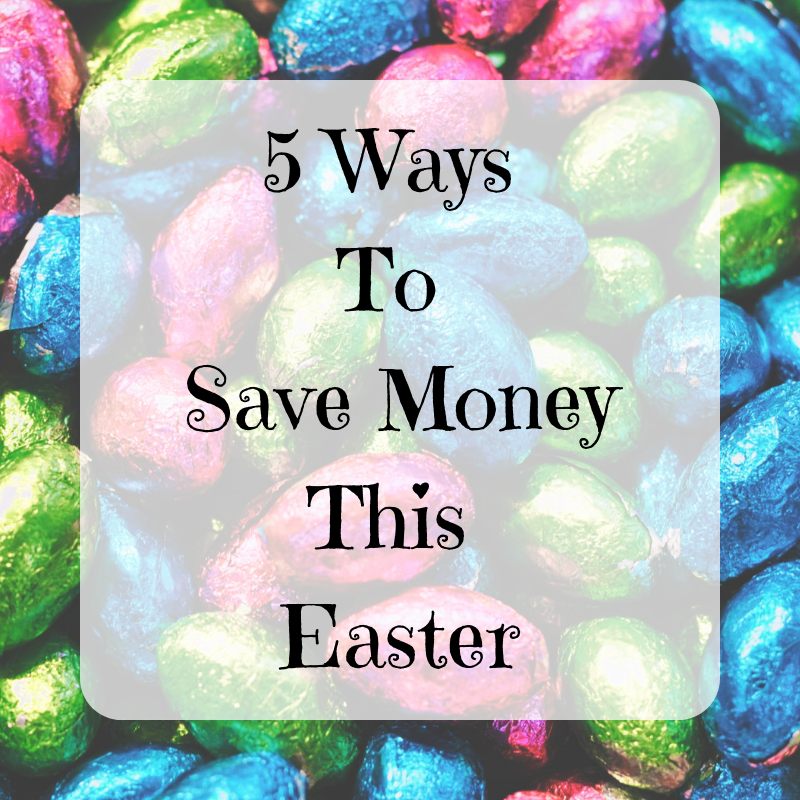 When planning for Easter there are lots of ways that you can save money. From buying Easter eggs to planning an egg hunt I have some great ideas for staying within your budget. 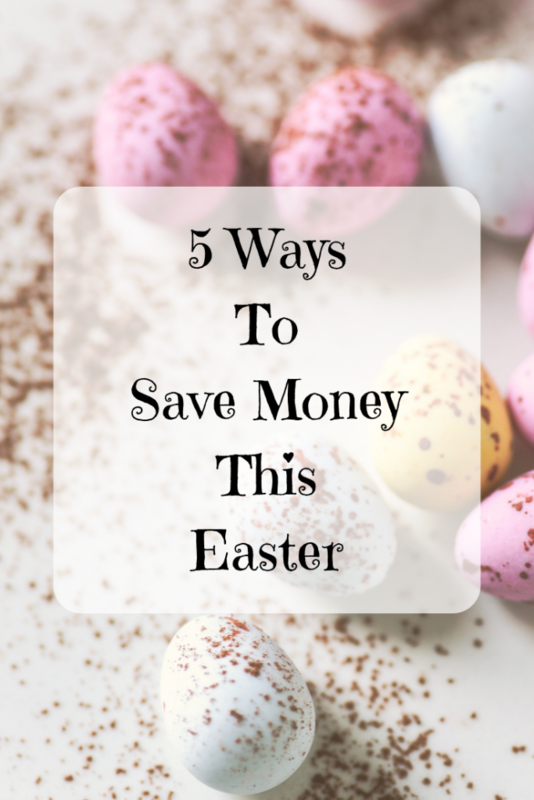 Here are my 5 top tips to save money this Easter. 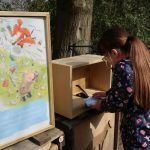 Organised Easter egg hunts can be lots of fun to attend but they are often expensive to take part in. There are often other temptations like food and drink stalls to spend even more money on too. Planning an Easter egg hunt in your garden or around your house can be just as much fun. Set yourself a small budget then shop the discount stores for multi-packs of chocolate mini eggs and sweeties. Instead of buying bunting and decorations you could have some crafty fun at home making your own. 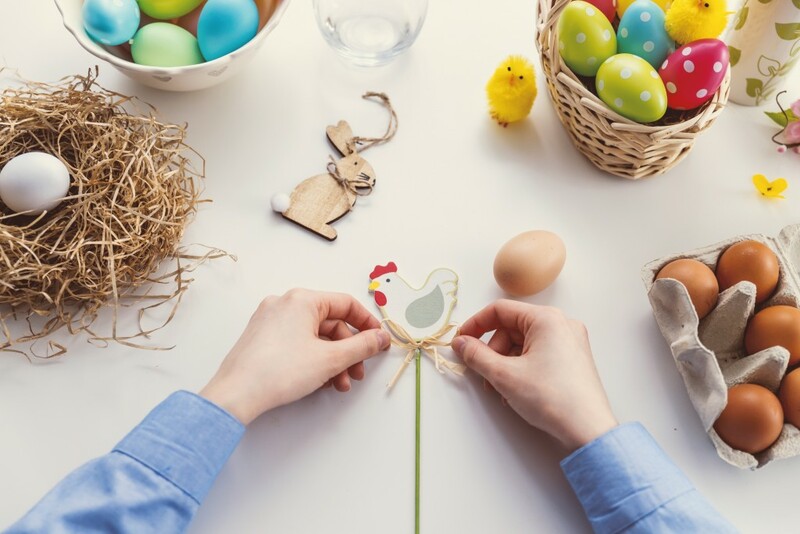 Pinterest is full of ideas for making your own Easter decorations on a budget. Like with every other seasonal celebration the stores usually start a pricing war right at the beginning or right at the end of the event. If you wait until the last minute, I’m taking good Friday and Easter Saturday then you are almost guaranteed to pick up some bargains. You might be limited to what’s leftover but you will save lots if money. The stores are eager to clear stock and move onto the next big event. Hosting an Easter meal for family or friends can be very expensive, not to mention highly stressful too. You can easily save lots of money by asking everyone to bring a dish, side or drink along with them. Hosting an Easter pot-luck saves lots of money plus you won’t be tied to the kitchen all day too. This time of year the shops are full of tempting but costly sweet Easter treats. Making your own treats at home is cheap and lots of fun. There are lots of recipes online for yummy Easter treats, our favourite is rice krispie treats which are so simple to make and totally delicious. I love making up Easter baskets for the kids to enjoy but the cost can soon add up and it’s easy to go overboard. Planning a budget and sticking to is the best way to afford Easter baskets for the kids. 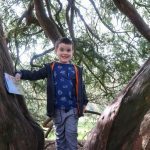 In the past I’ve budgeted as little as £5 per child, it’s surprising how well you can do with a small budget if you get inventive. 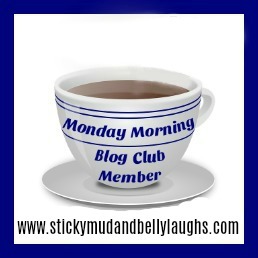 My favourite things to include are small chocolate eggs, a Spring themed t-shirt and a book.